The BMW M4 CS might just be the best choice for you if you’re looking to get the fastest M4 available at this very moment. The CS version is just one step behind the M4 GTS in terms of performance but you can still get one, as production isn’t capped at just 700 units as is the case with the GTS. However, one does have to wonder just how good it has to be to rise up to the price tag it’s asking for. The people over at Sport Auto France decided to find out for themselves. They took the car out on the Le Mans track but not the full length version, the one you know for famous events like the endurance race that’s rapidly approaching. Instead, they used the shorter version also known as the Bugatti Circuit for obvious reasons. 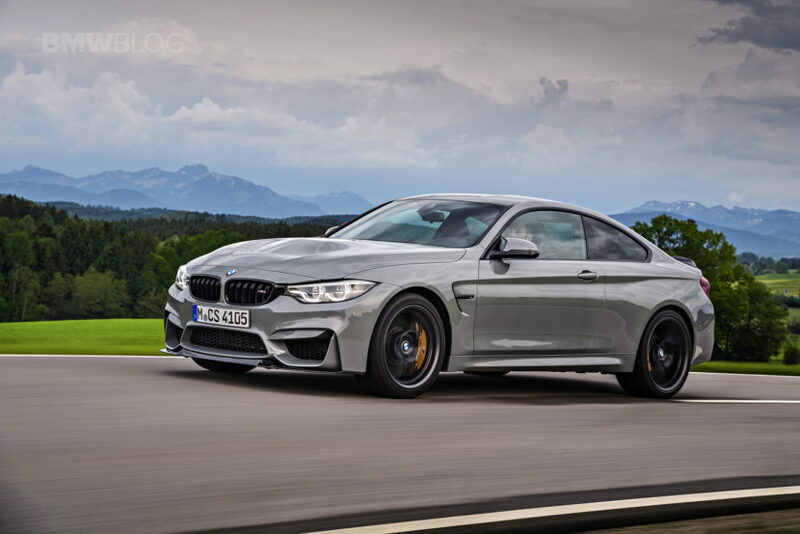 Even so, it is a challenging track and it still has a lot of long straights that don’t necessarily play in favor of the BMW M4 CS, especially when you look at the incredible performers it’s compared against here. The guys found that the BMW M4 CS can go round the track in 1:50.12, which is faster than the 1:51.29 posted by the Porsche Cayman GT4 or the 1:51.35 of the Nissan GT-R. Unfortunately, there’s no mention of which GT-R they are referring to, as the Nissan received a number of updates of the production span of its latest iteration. However, that’s still an important achievement as the GT-R is regarded as a proper supercar these days. On the other hand, the Alfa Romeo Giulia QV finished the same lap in 1:55.15 while the Honda NSX did it in 1:53.50. That said, the M4 CS is also slower than some cars, being clocked nearly 3 seconds slower than the Porsche 911 Turbo S, GT3 RS and AMG GTR. You can watch the lap, unedited, in the video posted below. 5 seconds faster than the Alfa Giulia.. and alfa fanboys still believe that the Giulias nurburgring time is trustable lol. A little vindication for this outgoing model. Looks superb! It’s normal to be slower than porsches M4 has 4 fully usable seats for 5 persons , It has 500 litre trunk at the back, and on top of that it’s more economical and with only 460 hp it is way too less powerfull. 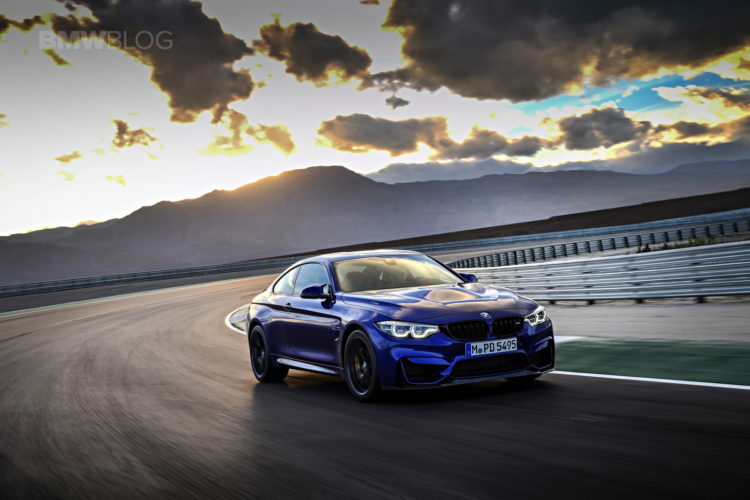 So that you have it M4 CS – the best from both worlds – racing and everyday.